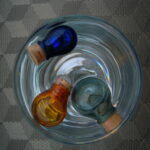 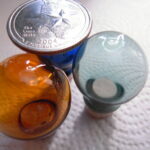 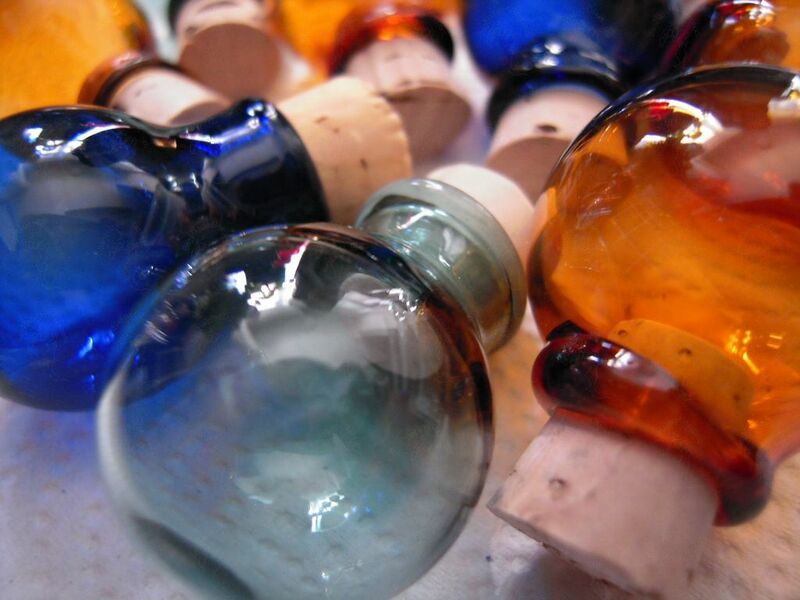 20 COLORFUL glass bubble vials. 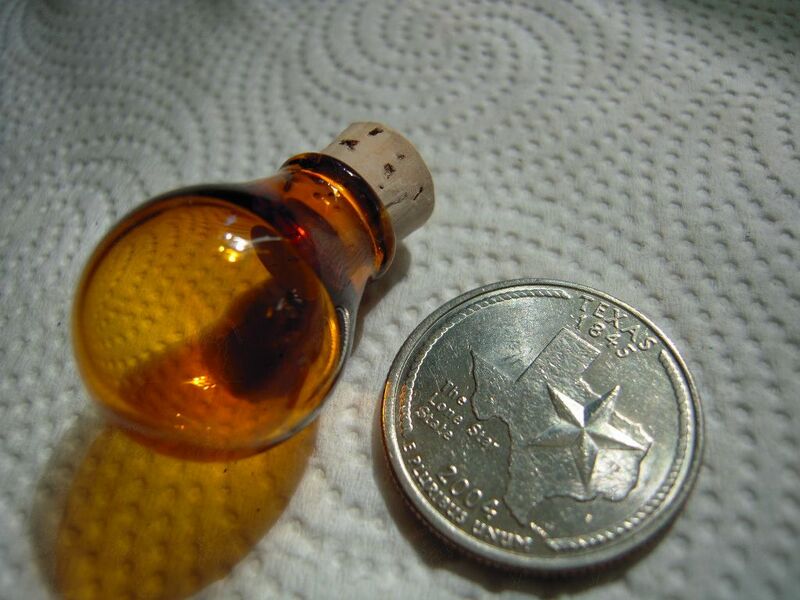 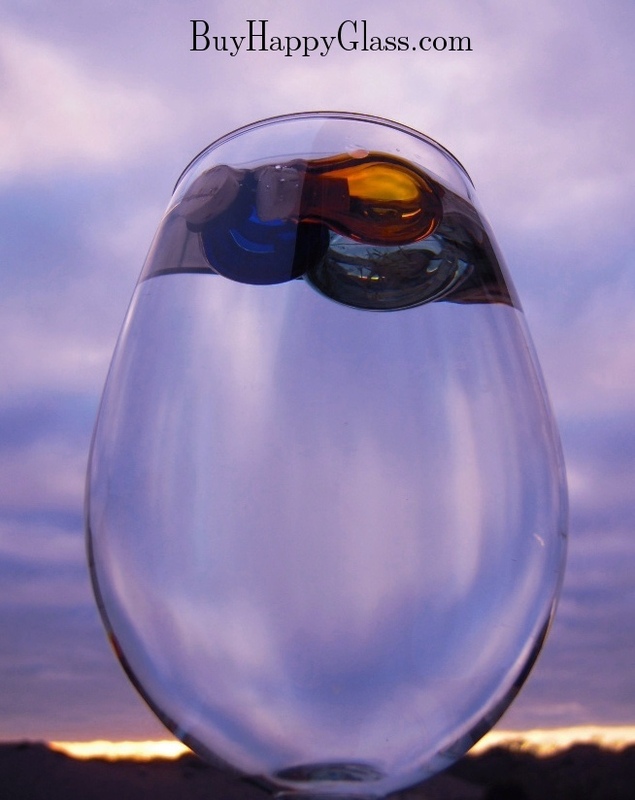 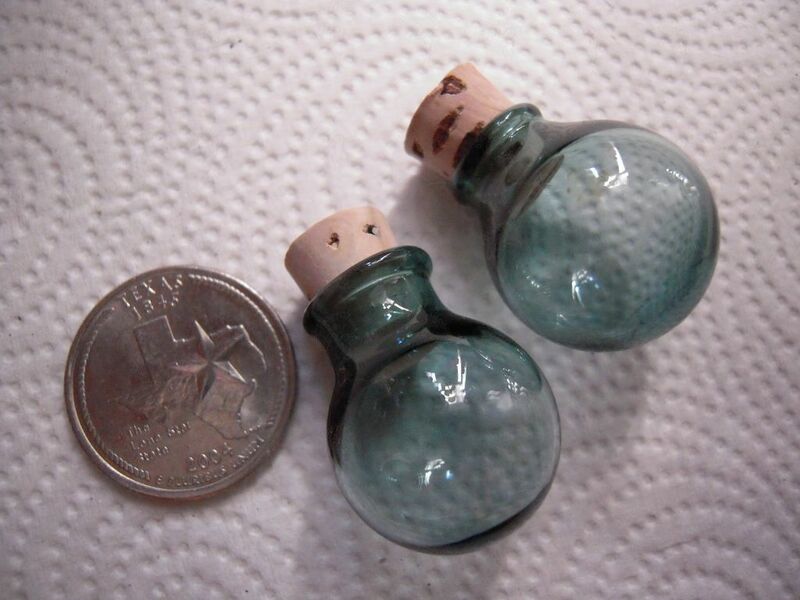 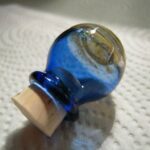 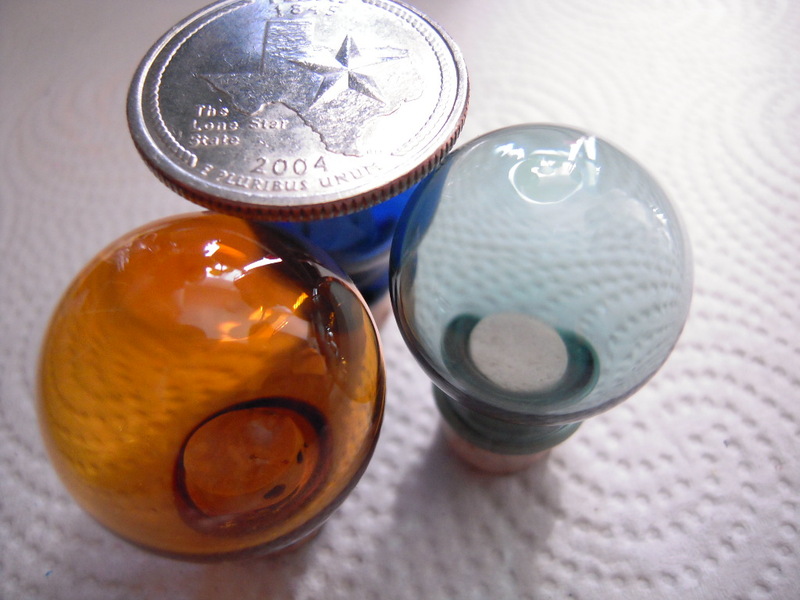 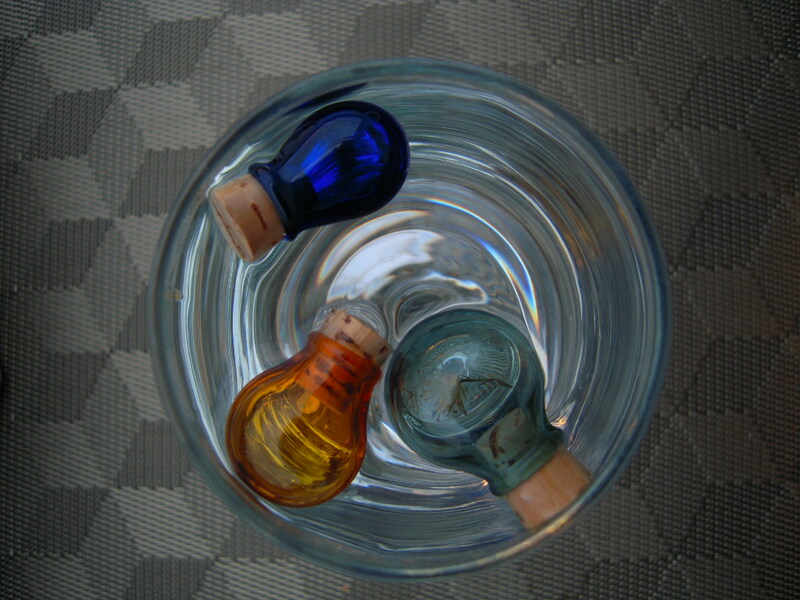 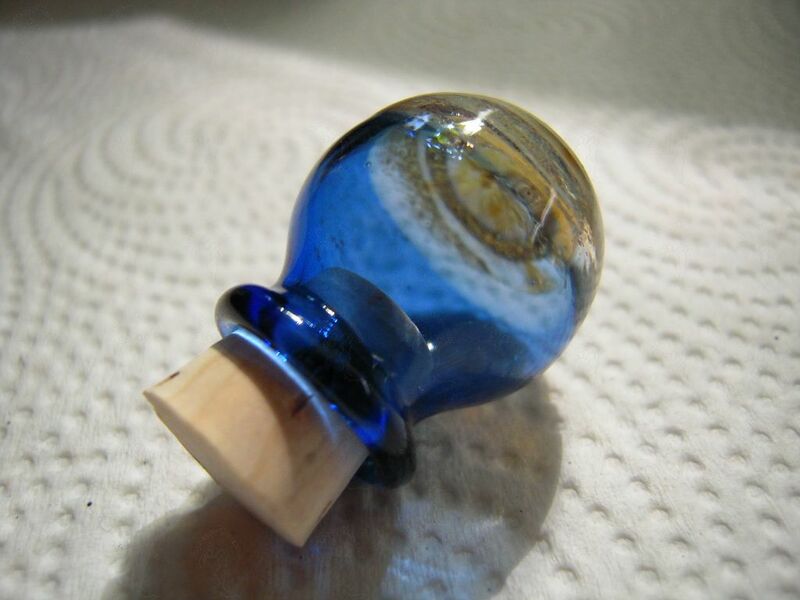 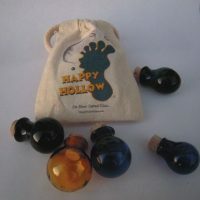 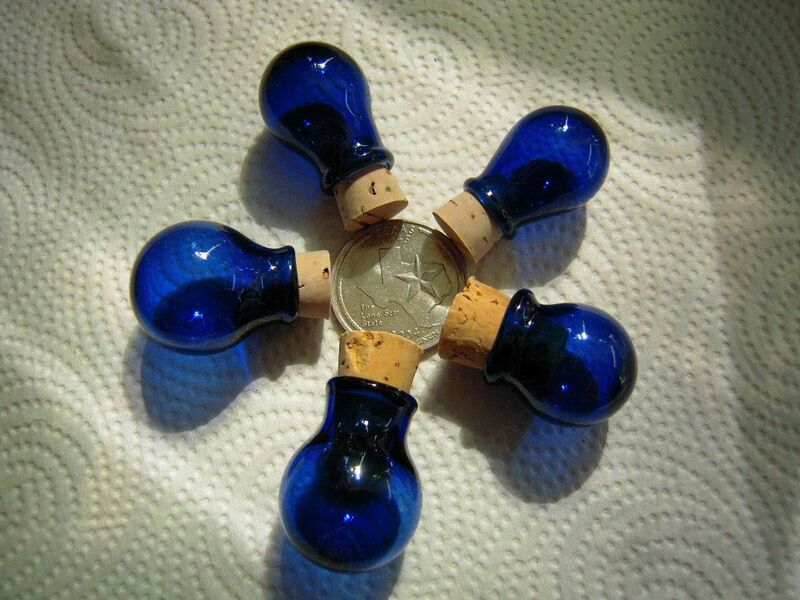 Bubble Bottles are blown from 12mm glass tube and are approx 1 – 1.25″ tall with cork. 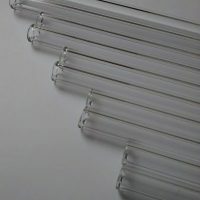 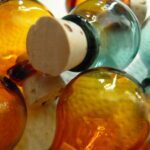 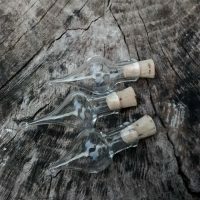 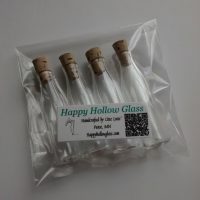 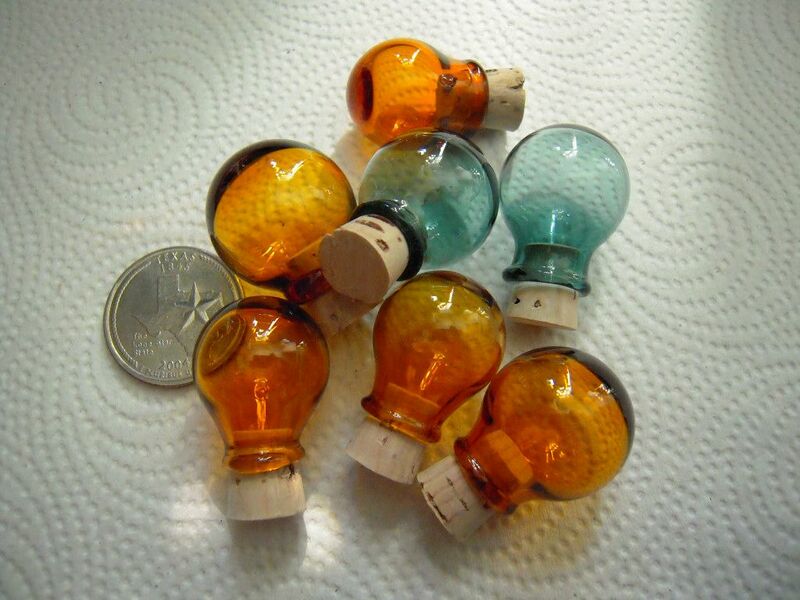 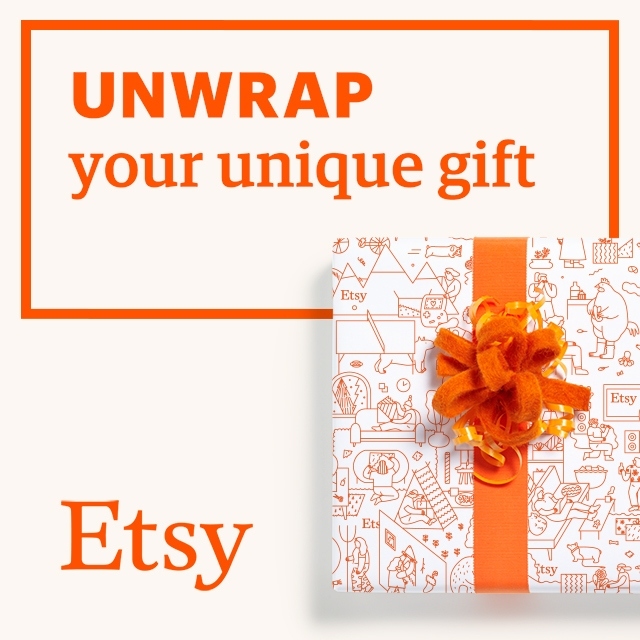 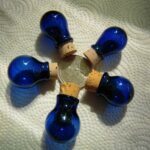 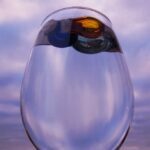 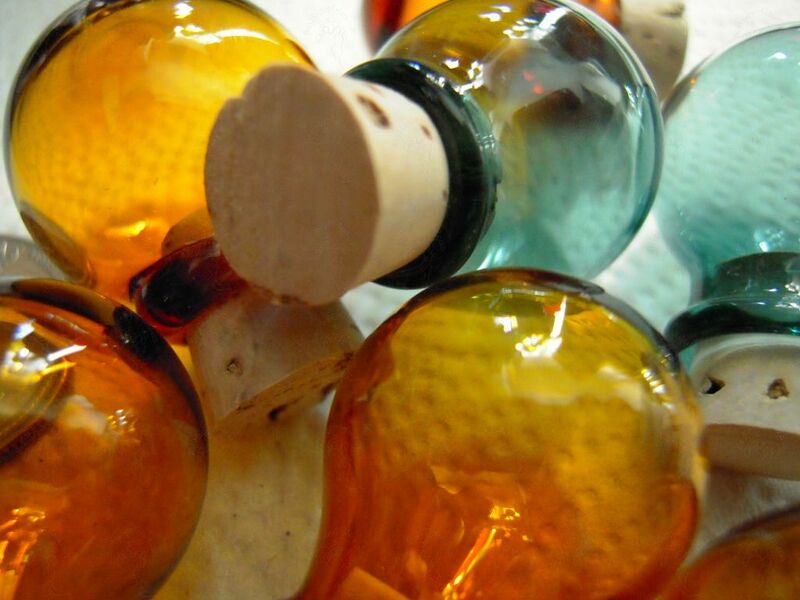 This is a wholesale priced listing for 20 glass bubble vials in a balanced variety of colors including but not limited to black, white, clear, green, cobalt and amber. 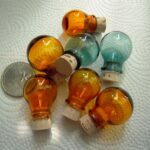 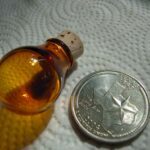 Some packs may have an occasional lavender, pink or other colored vial and/or misc decorated with frit etc. 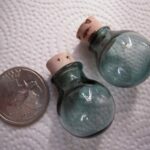 These are super awesome, thanks so much!